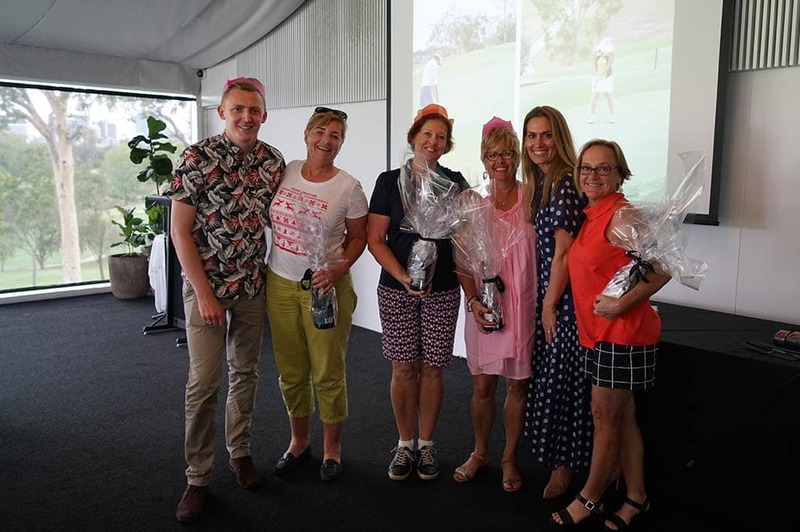 On Wednesday 7th December we hosted our annual Ladies Golf Christmas Tournament and Lunch. With a field of almost 60 this was one our biggest years, with the 9 hole competition split in two across the front and back 9. As the sun rose behind the clouds there were some who doubted we’d make it to the tee block, however the scores came in strong and all of the ladies had a fantastic day with the rain holding off. Congratulations to Jane Wood and Milk Smith who won the front 9 and back 9 respectively. A special mention to Sheryl Bourke, Pauline Rushton, Jane Straker and Debbie Love who won best dressed with their Christmas themed outfits! Thank you to all of our ladies and we look forward to seeing you back next year! Click here to view all the winners from the day. Click here to view all the pictures from the day.